Classes are free of charge for any Dover Group clients and their friends, family and colleagues. Please contact Kathleen DeBlois at 508-598-1249 to reserve a seat. To receive a course catalog, please contact the schools directly. What is the penalty for giving assets away? Are my assets protected if I put them in a trust? When is long-term care insurance worthwhile to consider? What if my loved one is already in a nursing home, can they protect their assets? All of these questions and more will be clearly answered in this very important one night seminar. If you are close to age 65 or already on Medicare, this class is for you! The class is designed to fully enlighten you on how Medicare works and the different health care choices available to those age 65+. How are parts A, B, C and D integrated? What are the pros and cons of HMO’s, PPO’s, and Medigap plans? Should I take Medicare if I am still employed? How do I avoid late sign up penalties? Does any part of Medicare cover long-term care expenses? Deciding how and when to claim Social Security is one of the most critical financial decisions a person will make in his or her lifetime. Did you know that over 70% of Americans do not leverage the rules to get the most retirement benefits available to them? By not understanding the many complex rules surrounding Social Security, you could leave thousands of dollars on the table. In this class, you will learn about strategies on how to get the most from your Social Security retirement benefits. We will help you determine when you should file for Social Security benefits, and what to consider when planning for spousal, survivor and divorced benefits. You will learn the financial impact of filing early or at full retirement age. We will also discuss buy-back strategies, tax-reduction strategies and coordination with other retirement plans. 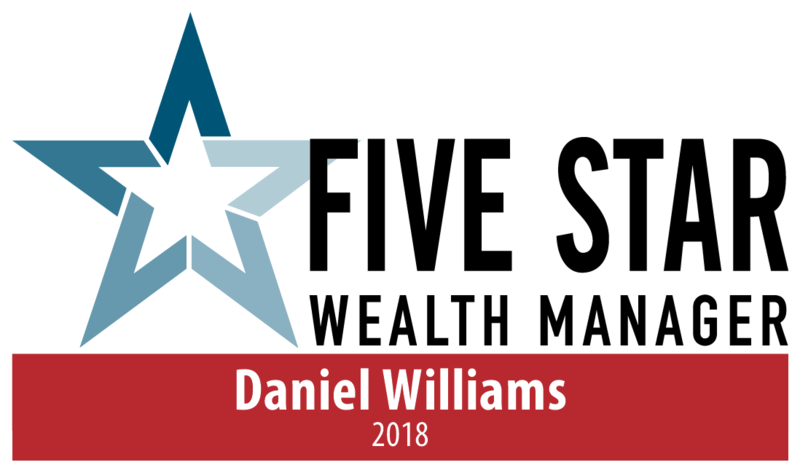 About the Instructor: Dan Williams, CLU®, CHFC®, CFP®, is a Certified Financial Planner and has been named as one of Boston's top planners in Boston Magazine and The Wall Street Journal.